Djuna believes that our economy should work for everyone, and wants the Roanoke Valley to be an area where our high quality of life continues to attract families and jobs to the area. As automation continues to replace manufacturing jobs, finding new opportunities for economic growth and development is vitally important to our district. The decisions by Deschutes Brewery, Ballast Point Brewing Company, and the Virginia Tech Carilion Research Institute to open new facilities in the Roanoke Valley demonstrate how attractive this area is for businesses and their employees. 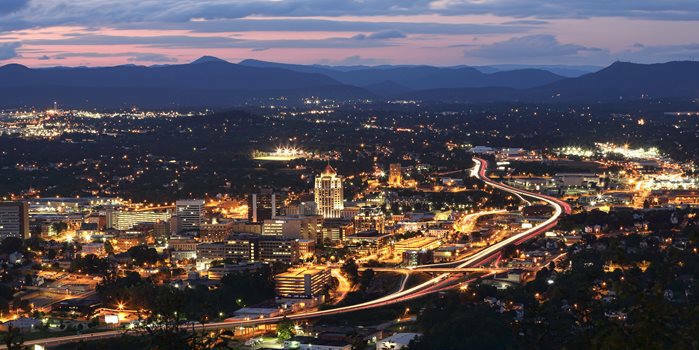 These moves show that there is a future for job growth and business in the Roanoke Valley. Djuna supports raising the minimum wage so that hard-working families can get ahead; investing in technical career training and placement so students can be skilled in fast-growing industries such as solar and wind; and broadband expansion that will allow small and large businesses to grow across rural Virginia.